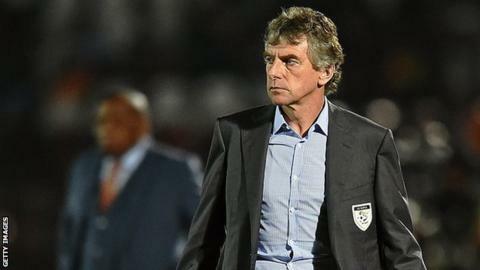 Algeria coach Christian Gourcuff's mother passed away on Thursday but the Frenchman did take charge of Friday's match against Ghana. The Algerian Football Federation said on its website: "The federation and the players present their deepest condolences to Christian Gourcuff." The 59-year-old confirmed he would stay at the tournament, rather than return to France for the funeral. Algeria's third and final Group C match is against Senegal on Tuesday.